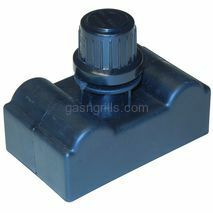 Jeen-Air Rotary Spark Generato with Two Outlets. 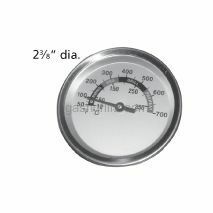 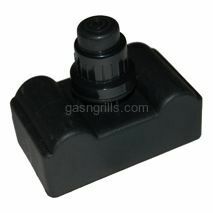 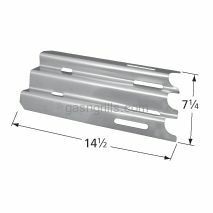 Fits Jeen-Air Gas Grill Models: JLG7130ADS. 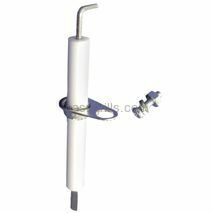 Jeen- Air electrode with wire and female spade connector. 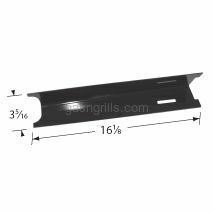 Fits Jeen- Air Grill Models: 720-0709,720-0720,720-101. 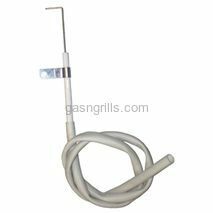 Jenn-Air Electrode and Wire for Use with Burner13361. 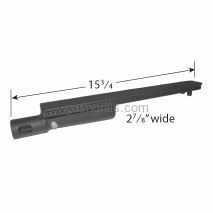 Fits Jenn-Air Grill Models: 720-0336 . 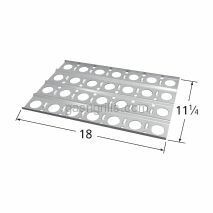 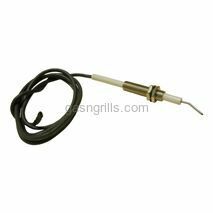 Jenn-Air Electrode for Use with Burner13001. 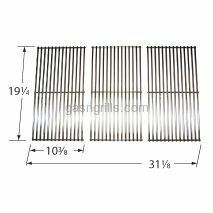 Fits Jenn-Air Grill Models: JA460, JA461, JA461P, JA580. 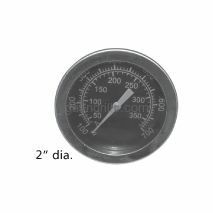 Jenn-Air Heat Indicator. 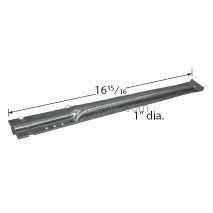 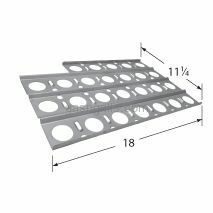 Fits Jenn-Air Grill Models: 720-0709B. 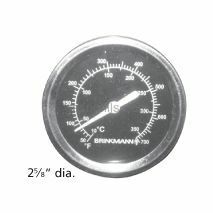 Jenn-Air Heat Indicator. 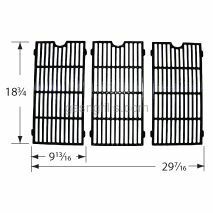 Fits Jenn-Air Grill Models: 720-0163, 720-0336. 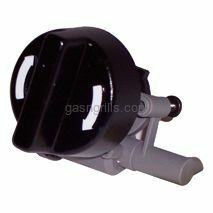 Jeen-Airl Spark Generator with 6 Outlets. 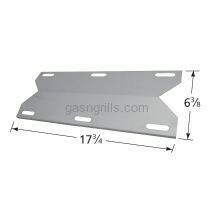 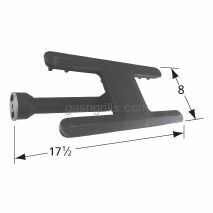 Fits Jeen-Air Gas Grill Models: 720-0709,720-0720,730-0709. 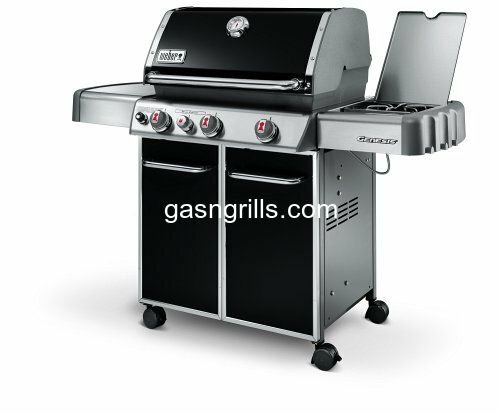 Jenn-Air Spark Generator With 5-Outlet. 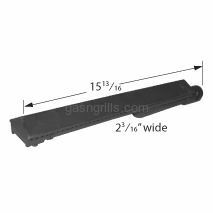 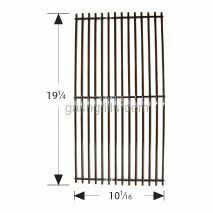 Fits Jenn-Air Gas Grill Models: 720-0163, 720-0336, 720-0709B, 720-0727.